Garage Door Repair Hemet is California’s proven and trustworthy source of genuine services for all garage door requirements. From installation to minor and major repairs and maintenance concerns, we are here to help. Give us a call today for all your immediate concerns. Our helpline is open 7 days a week to provide assistance. Encountering garage door problems is always an issue especially because it does the most complex job of keeping your home and office as safe and secure as possible. 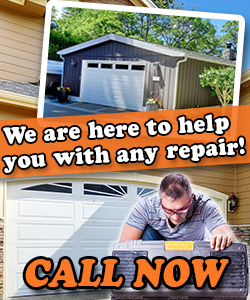 For a truly reliable partner in servicing your garage door units, call us at Garage Door Repair Hemet now. We are specialists in overhead garage door repair services, work with proper equipment, employ the best technicians in California and promise fast response in zip 92544. Our services are exceptional and include all residential opener repair needs as well.